SATIRE COMPOSED: Giorgio Coniglio, August 2018. 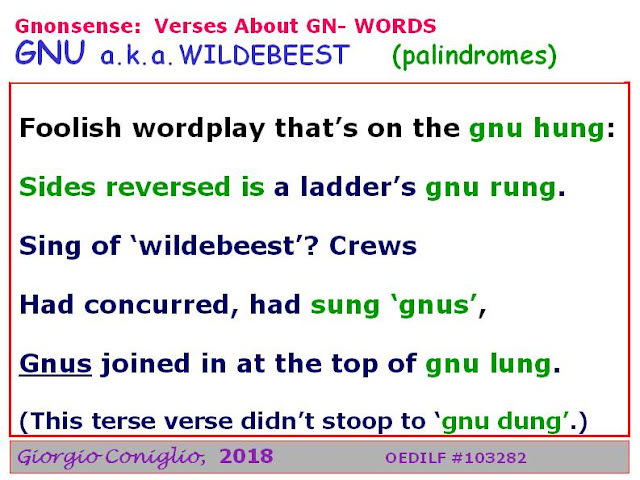 The verses presented here today are under review at OEDILF.com, an online humour dictionary that has accumulated over 100,000 meticulously edited limericks, and some of them have been finally approved. Since its inception in 2004, the dictionary contributors have been progressively working through segments of the alphabet starting with 'A-', and have now reached defining words starting with 'Go-'. (Expected completion of the dictionary is in 2076). 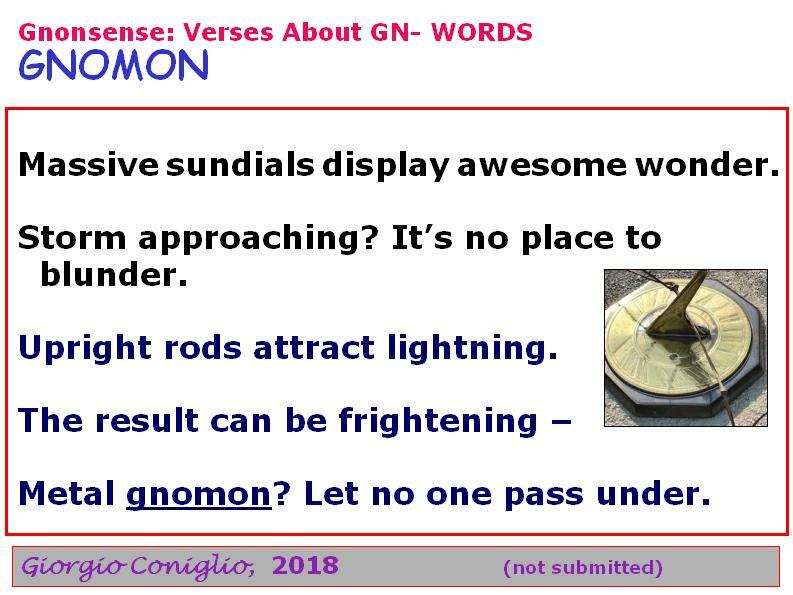 Giorgio, a hard-working pseudonym for a HE (human entity) has, in the last 2 years, contributed over 200 poems to this endeavour. Those folks who are into hard and verifiable data might have observed that their are really only 11 poems in this collection; but we live in a time where facts are loose, and one of the poems does have 2 verses. In memoriam: This post is published as a tribute to Chris Foot, teacher, musician, entertainer, wordplay-enthusiast and good friend. 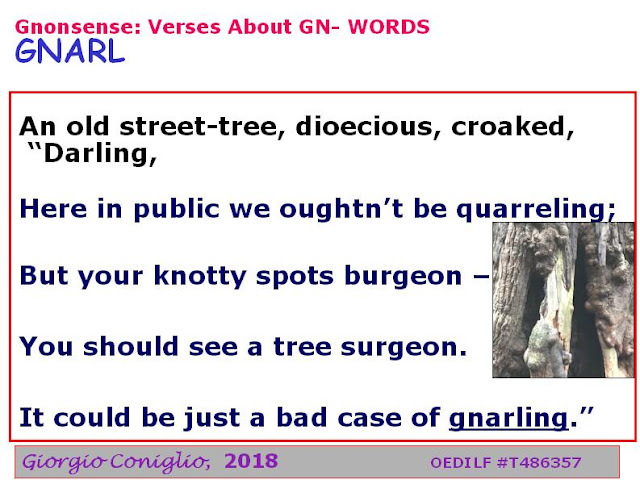 Although the romantic and marital adventures of dioecious trees (e.g. yew, poplar, ash, willow, mulberry, gingko) are of interest, there is a definite benefit to planting only the non-allergenic females of the species. 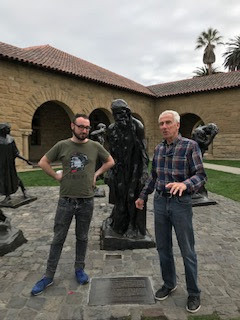 At right, Rodin's work, The Burghers of Calais is discussed by visitors to Stanford. The official languages of Switerland are German, French, Italian and Romansh.